Our beyond training series takes a look at specific examples that are not covered in the standard training. 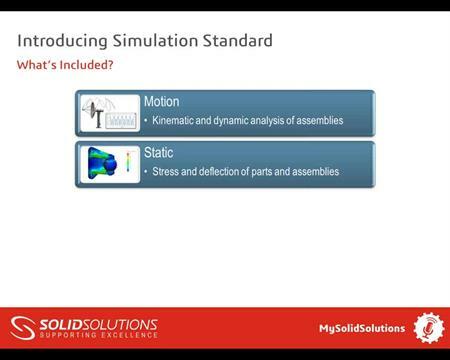 This webcast looks at non-uniform load application in SOLIDWORKS Simulation. 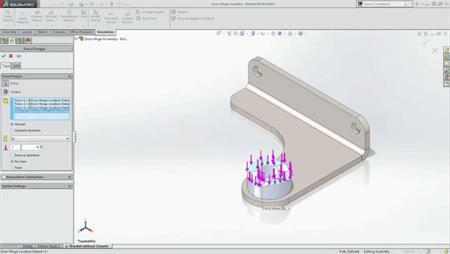 We had a customer on our support line recently who wanted to know how to simulate the force applied to a pulley from a rope hanging from it and he suggested it would make a good webcast topic!